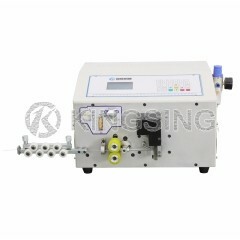 KS-09U belongs to the latest fully automatic Wire Cutting Stripping and Bending Machines from Kingsing Machinery. 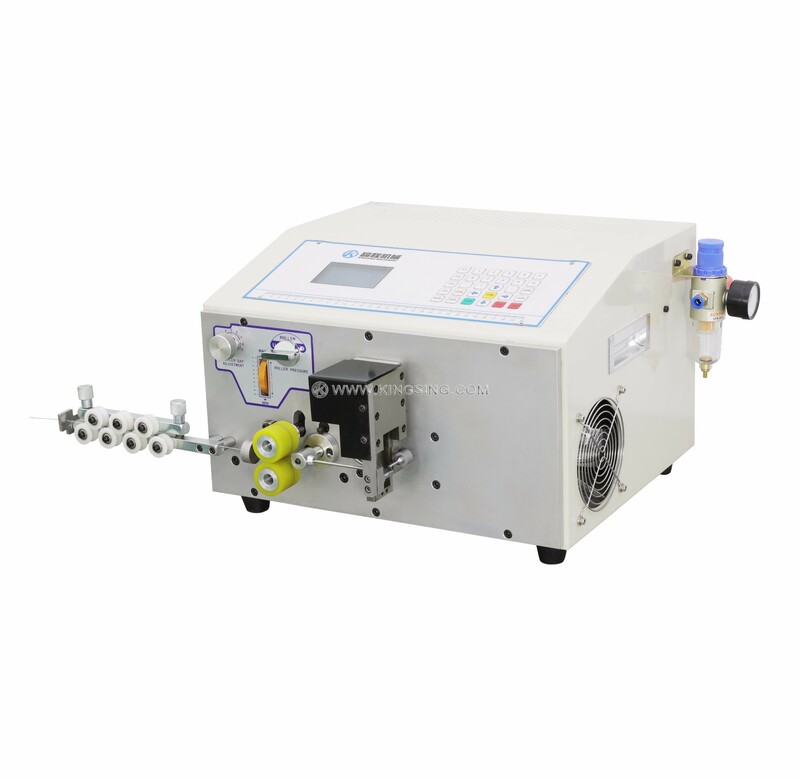 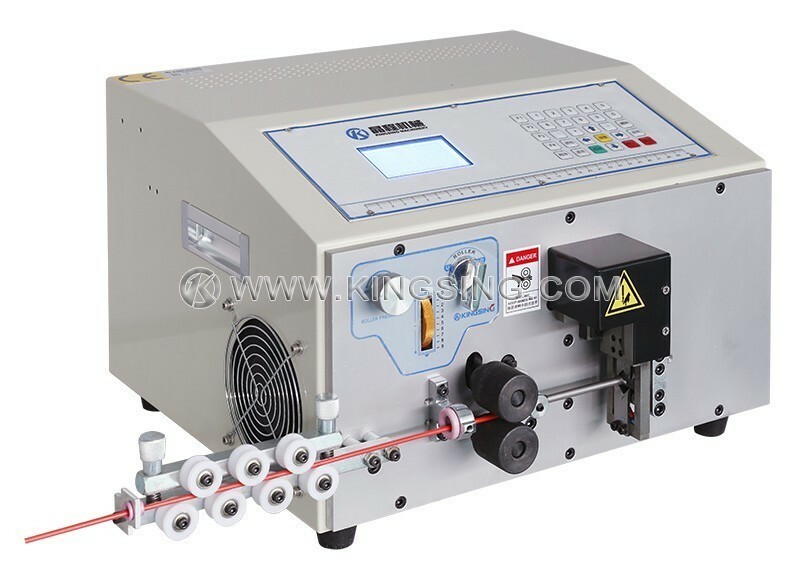 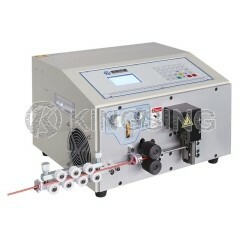 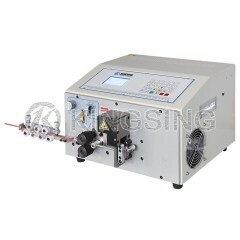 This machine is a high performance bending machine for applying a wide range of wires and cables. 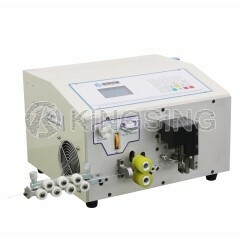 It offers a degree of operating convenience never before achieved by other models. 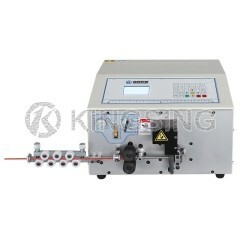 All inputs can be made through LCD touch screen. 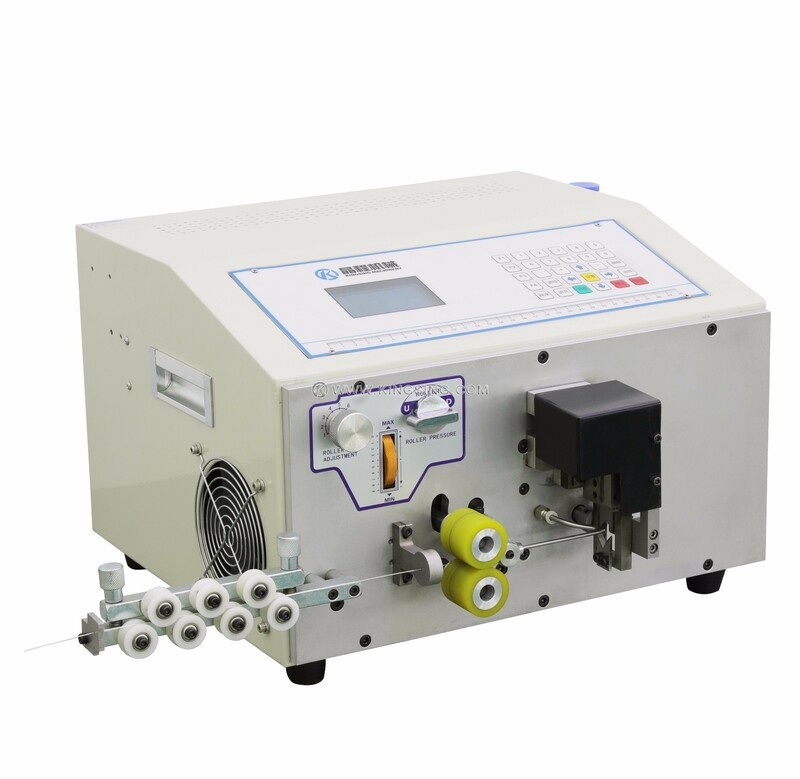 The straightforward display provides information in the selected language about the current processing status, very visualized. 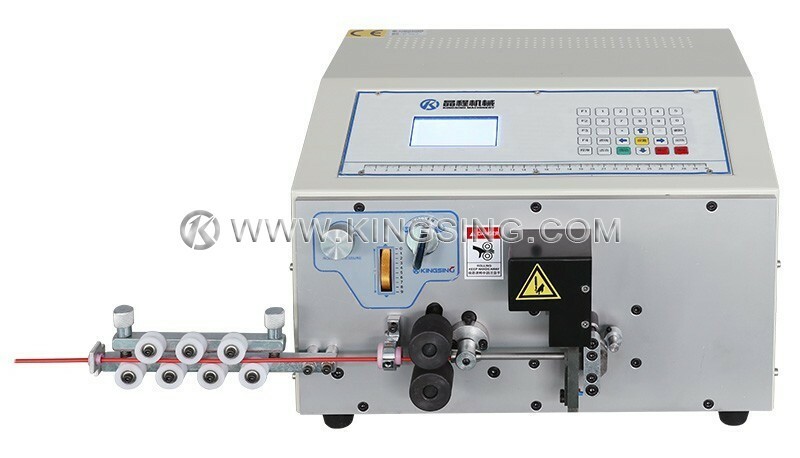 Traditional wire bending normally finished by manual, KS-09U is born to meet the requirements of wire bending from 1 to 16 square meter. 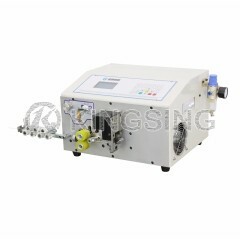 With 99 sets of program storage function, it is very convenient to operate the stripping machine. 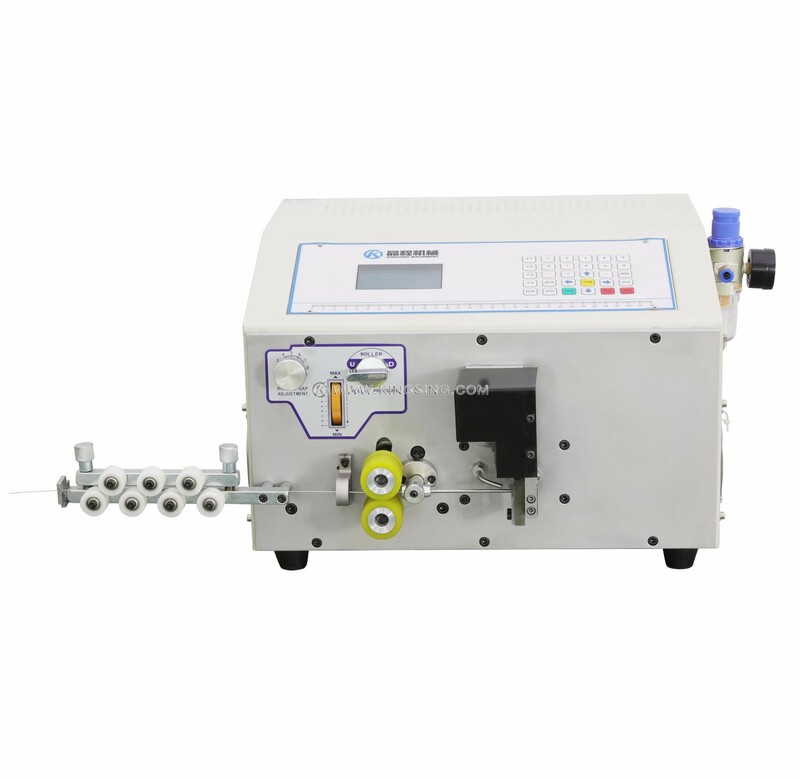 Wheel jumping designing help to reduce the resistance during stripping producer and allow the maximum stripping length to reach 100mm.Another special function is 3 layers stripping for Flat cable/wire and Coaxial cable/wire, moreover, the stripping length of each layer can be set freely. 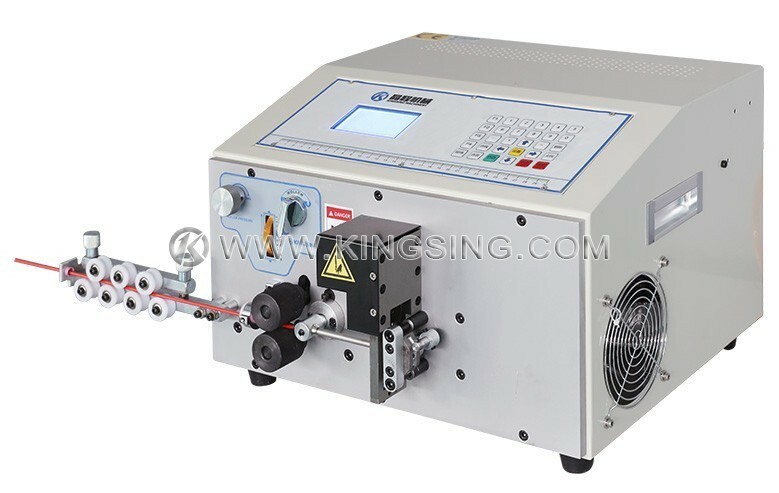 With affordable price and perfect working performance, KS-09U has quickly become one of the best-selling products and gained a very positive feedback among customers both domestic and abroad.